One of the most popular tourism attractions of Sichuan, the Sanxingdui Museum in Guanghan city will open to the tourists from Hong Kong, Macao and Taiwan for free throughout the year. By showing valid identity documents, tourists from the three places will be able to enjoy free entry to the world-famous cultural institution that exhibits relics of the ancient Sanxingdui civilization dating back 3,000 to 5,000 years. 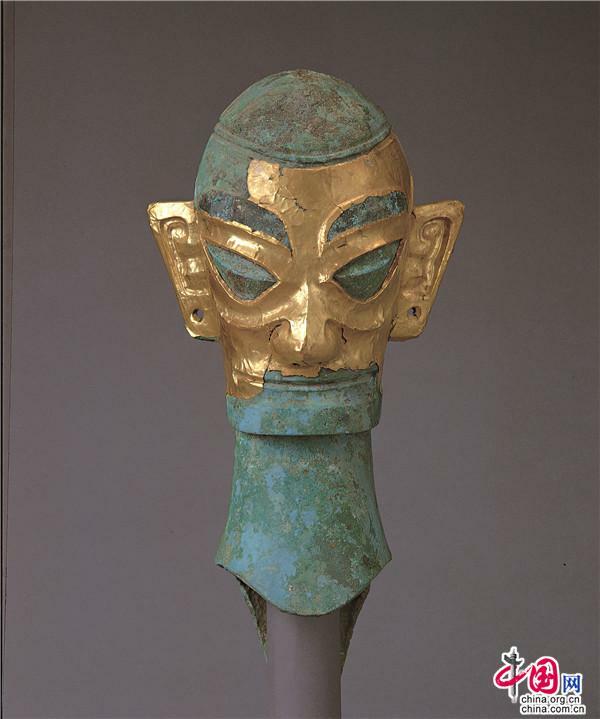 Initially discovered 90 years ago, the relic site of Sanxingdui offers a sight into the resplendent culture of ancient Sichuan. Rich artefacts excavated across the 12 square kilometers river-front site provide compelling evidences that the Yangtze River, with its numerous tributaries running across the province, has not only been the headwaters of the traditional Sichuan culture but also a cradle of the great Chinese civilization. 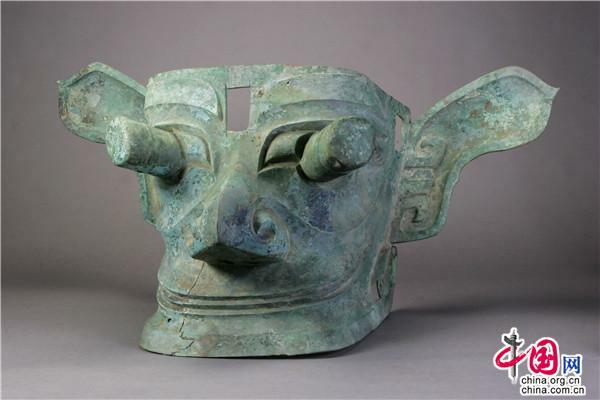 Carrying significant archaeological importance, the Sanxingdui civilization has been seen as a token of Chinese culture and been displayed in 50 countries and regions. Peng Qinghua, Sichuan provincial Party secretary, introduced the Sanxingdui cultural heritage to the Hong Kong society as an important part of Sichuan's profound history at an exchange event in November. 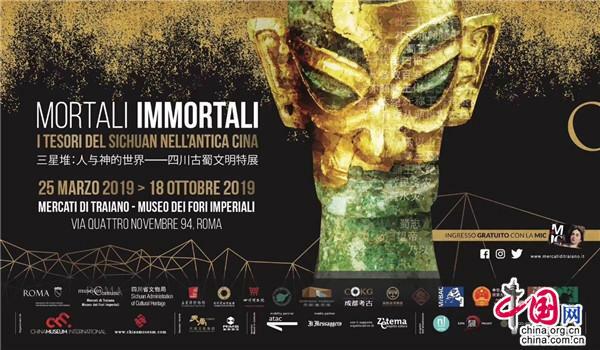 This year's free museum tours that promise fulfilling cultural experiences are originally designed as a way to show gratitude for the warm support from Hong Kong, Macao and Taiwan in the aftermath of the Wenchuan earthquake that trembled Sichuan province in 2008. Online travel agencies including Ctrip.com, Meituan.com and Lvmama.com will offer booking service for the free visits. And express entrance service will be available at the museum to cut the time waiting in line.